As I shared about a month ago, I’m happy to be a part of the Bowdabra Design team this year. 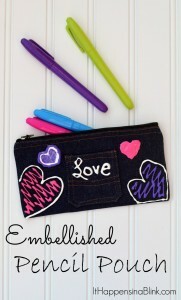 I’ve been sharing a few projects over on their blog, and I get to share them, here, too! 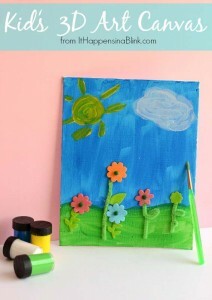 If you have kids preparing for spring break, or if you’re already thinking ahead to summer break, then this kid’s craft is one that you’ll want to put on your list. 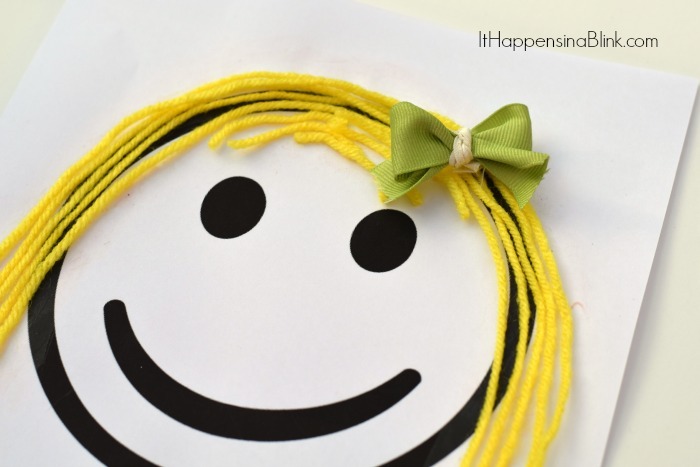 I designed this DIY Paper Styling Head Kid’s Craft for Bowdabra, but you can easily make little bows or use ones that you already have for this project, as well. 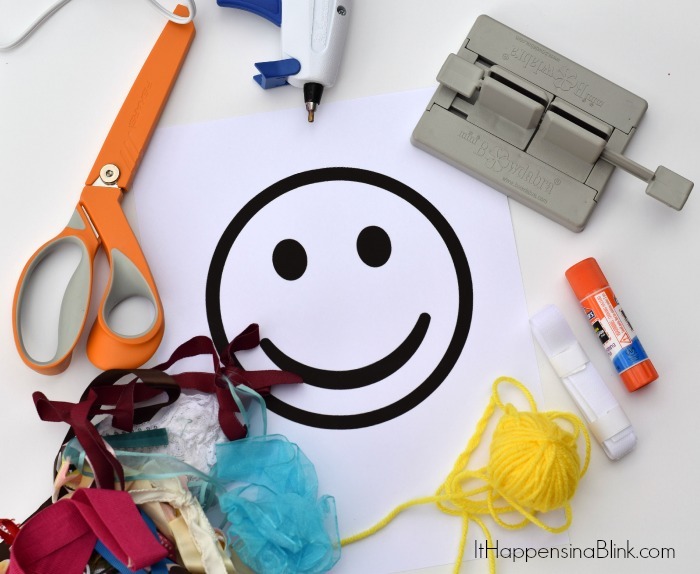 Begin by printing off the Smiley Face Printable. 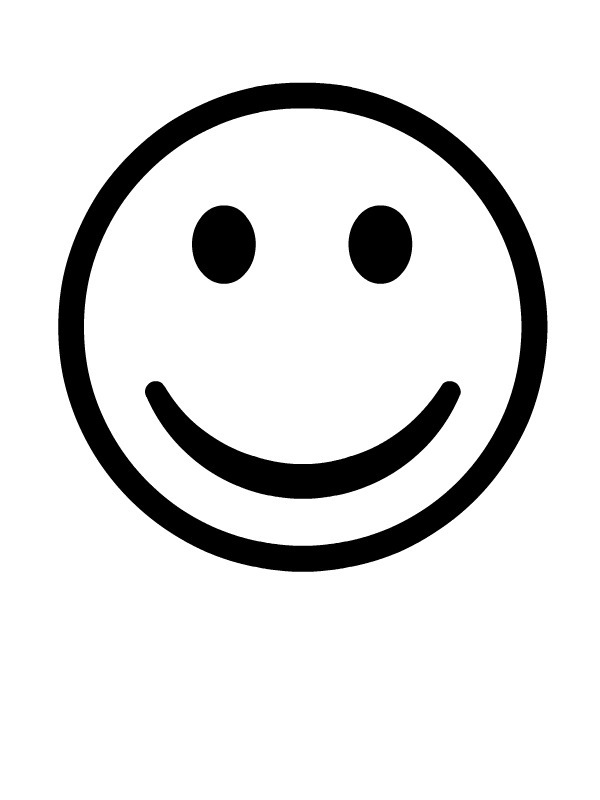 Simply right click on the below image to save it to your computer, and print it off on your printer. 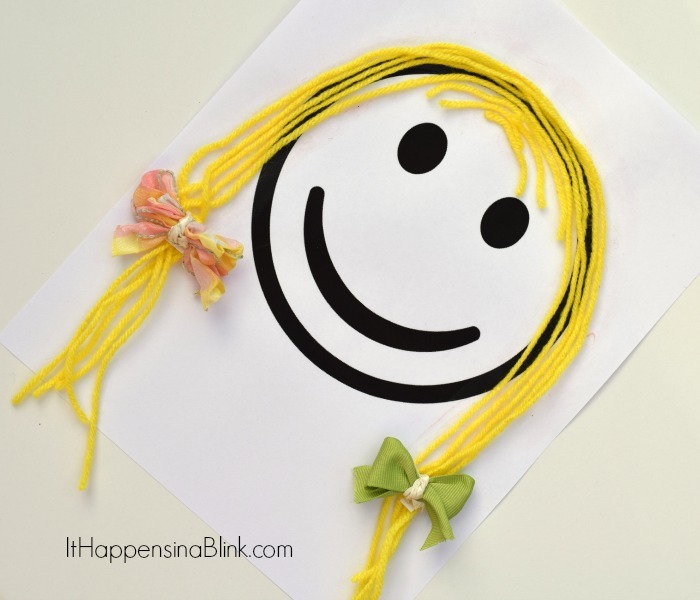 First, put the kiddos to work cutting yarn pieces and gluing them on the smiley face as hair. 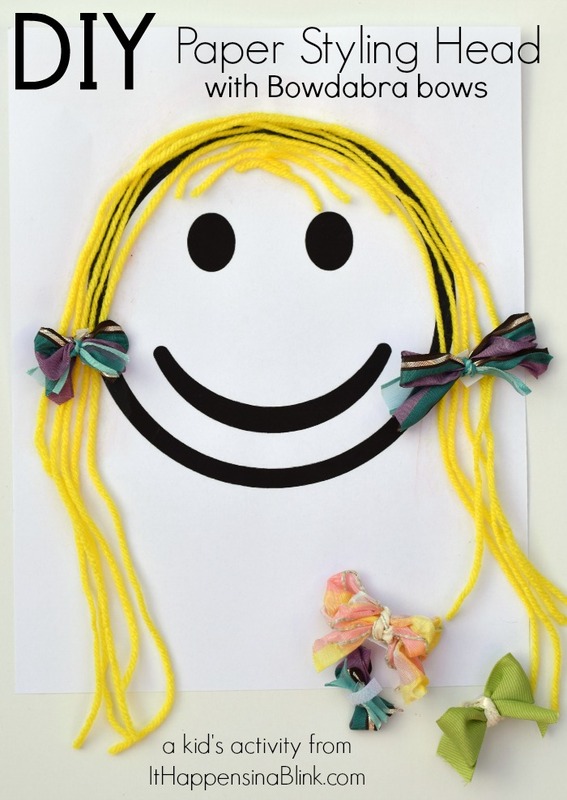 While they are doing that, it’s time for me to get crafty myself by making a selection of bows! 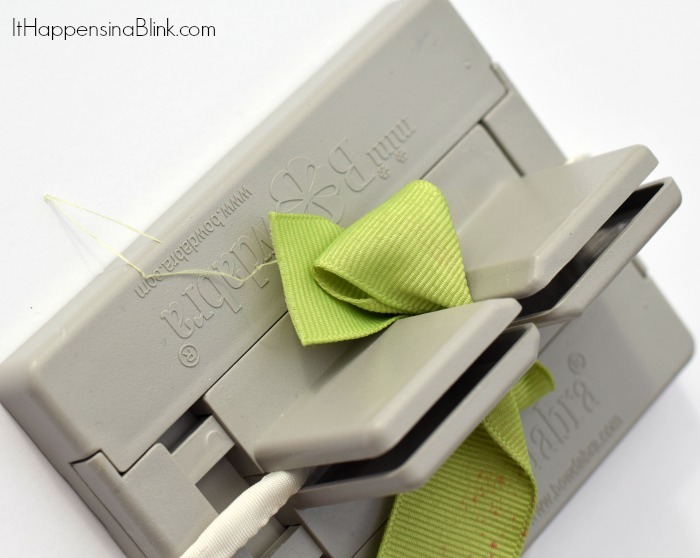 Use whatever scrap ribbon that you have. 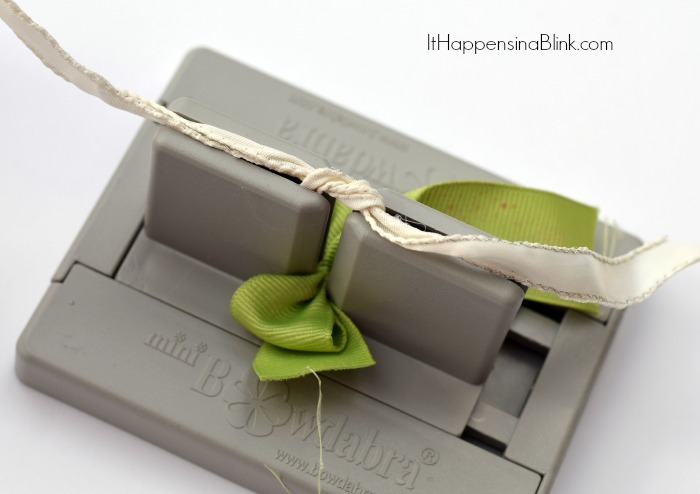 If using the Bowdabra equipment, here are the instructions for that: Grab the Mini Bowdabra and lay a piece of coordinating scrap ribbon across. Place the main bow ribbon across the center, leaving a very short tail. 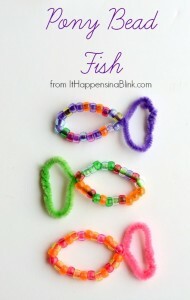 Make a loop on the opposite side and pass the ribbon back through the Mini Bowdabra. 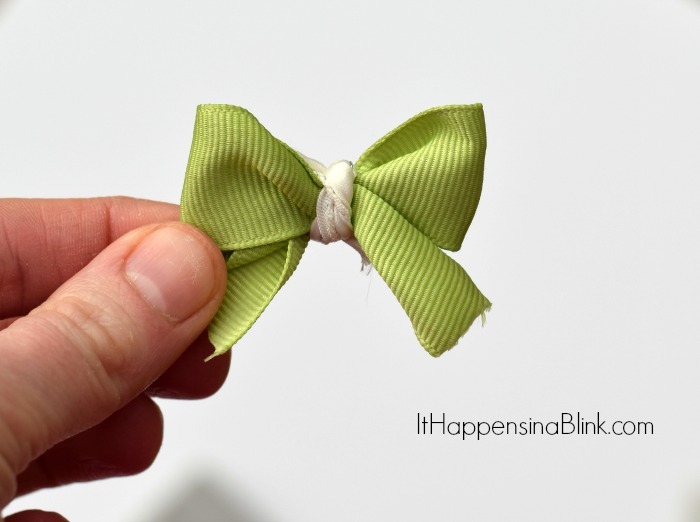 Repeat to pass the ribbon back through the Mini Bowdabra so the tail is on the other side. 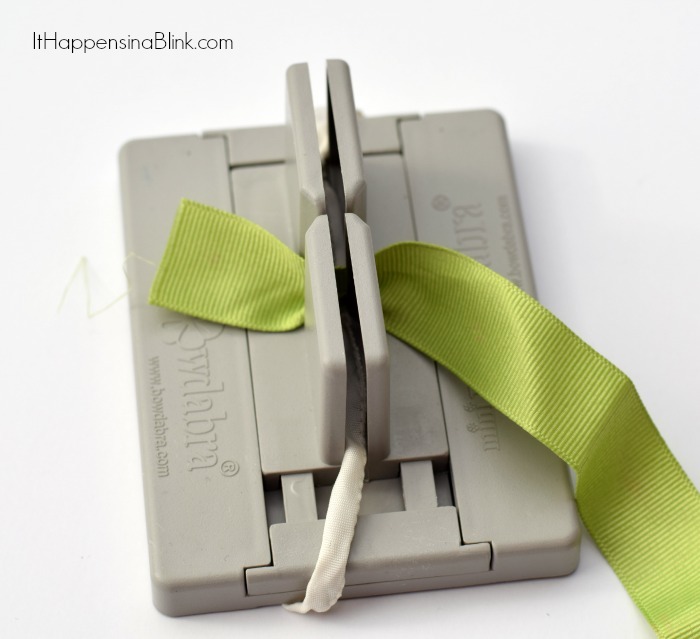 Use the scruncher to scrunch down the ribbon. Bring up the coordinating ribbon and tie it at the top. 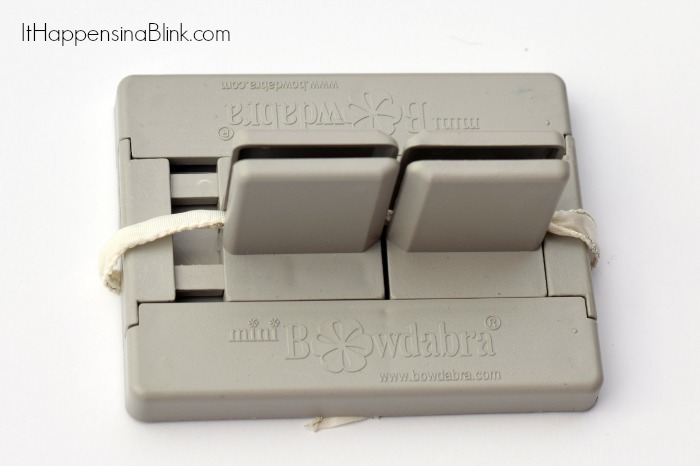 Pull the bow out of the Mini Bowdabra and tie it off in the back. 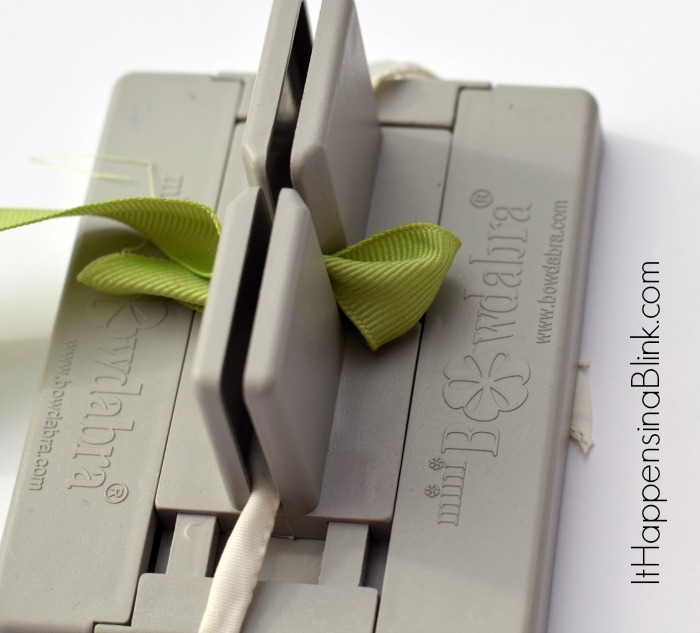 Using hot glue or glue dots, attach a small piece of velcro to the back of the bow. 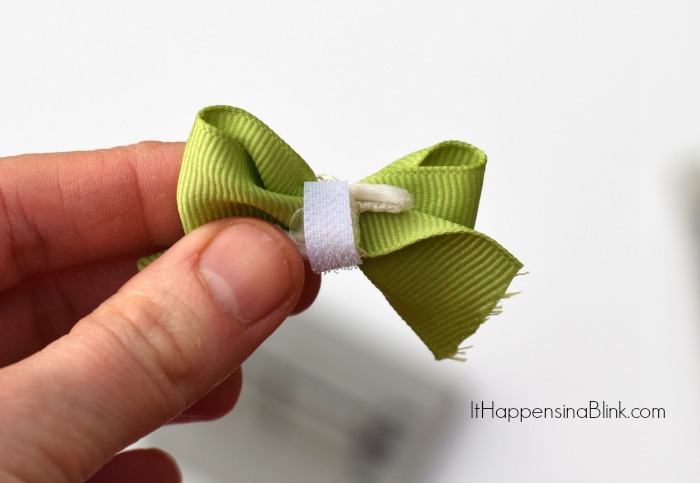 Continue making bows with the scrap ribbon until you have a small (or large!) play collection! 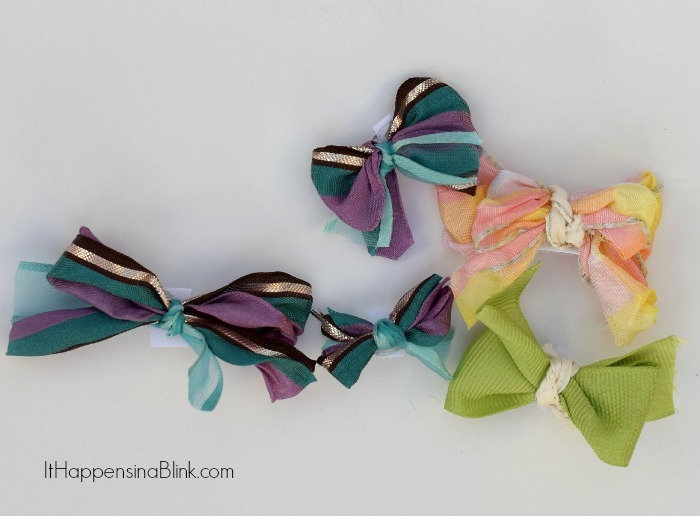 Make the bows in varying sizes, shapes, and colors. 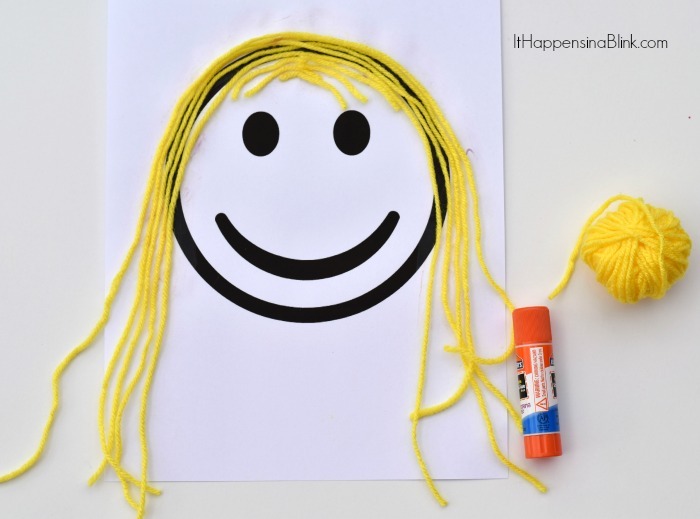 Make sure the glue from the yarn is dried completely, and then it’s time to have fun and play! 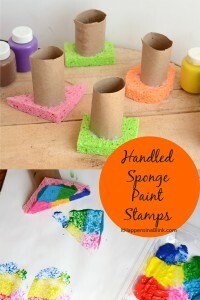 Looking for more kid’s crafts? 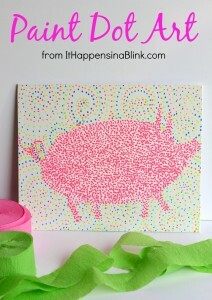 Check out a few of these! 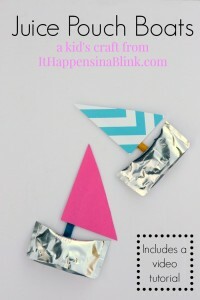 Love this activity and love that bow tool!!! 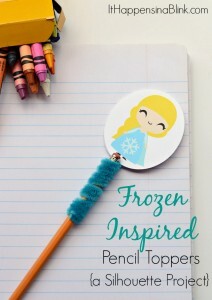 A must have here!